children” in violation of Code of Virginia § 18.2-374. Kahn engaged in sexually explicit communications with a person he had reason to believe was a minor female in Bedford County. 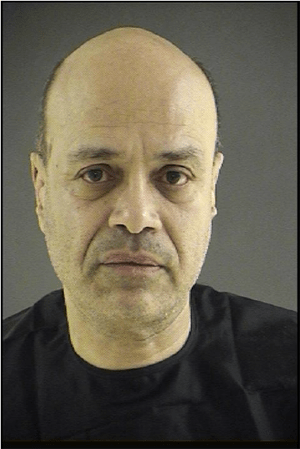 Kahn is currently being held under a $75,000.00 bond in the Blue Ridge Regional Jail, Bedford Facility.